This course is an introduction to passive solar technology to heat buildings. It will tell you about the basic passive systems and climate considerations you need to know about. 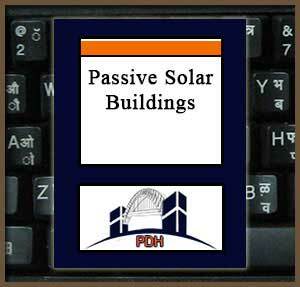 You will gain knowledge about guidelines for schematic design of passive solar buildings. You will learn the foundation you need to move forward with passive solar design as an integral part of your building design skills.